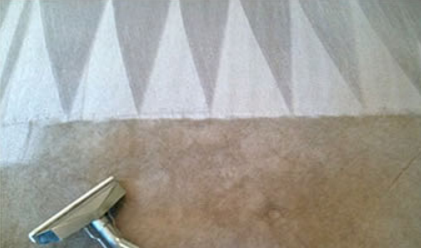 A Prattville, Alabama based carpet cleaning company that is proud to offer the very latest in carpet and upholstery cleaning services to its customers. From our participation in IICRC educational classes to our interaction with cleaning companies around the world, AdmiralClean keeps abreast of the ever-changing world of textile cleaning. We offer our services to the Prattville, Millbrook, Montgomery and Wetupmka, AL areas with the assurance that we have the absolute best training, equipment and experience available in the industry. With 30 years’ experience in the cleaning industry, owner Marty Sutley offers his clients the peace of mind that comes from a trusted relationship built over time. From synthetic fibers and wool to sensitive cottons and silk, you can depend on AdmiralClean for solutions for your cleaning problems. Our work speaks for us. See our before and after examples! 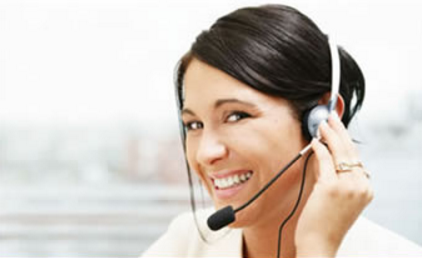 See what our clients say about our carpet cleaning! 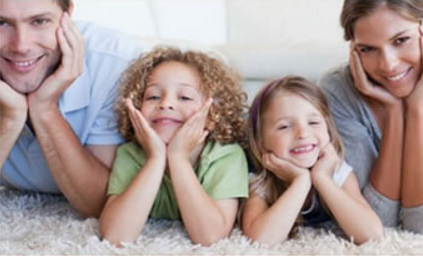 Call today to schedule your free in home consultation and carpet cleaning quote.